Illinois offers exemption laws as a form of asset protection in bankruptcy. 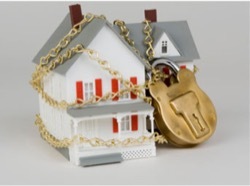 The exemption laws act as a shield to protect property from creditors and trustees. This is an important part of the bankruptcy process, preventing exempt property from being sold by the federal bankruptcy trustee. 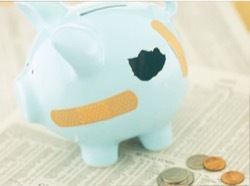 At law office of Charles E. Covey, Attorney at Law , we understand you may feel reluctant to file Chapter 7 or Chapter 13 bankruptcy not knowing how your personal assets could be affected. Our firm’s personal bankruptcy lawyer Charles Covey is committed to addressing your legal concerns, while working with you to maintain your exempt property. Attorney Covey will apply his years of experience and legal skills to help secure your rights. Contact our law firm today to learn how you can become debt free. 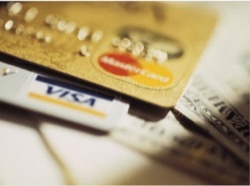 During a free initial consultation, you will work directly with Illinois personal bankruptcy lawyer Charley Covey. 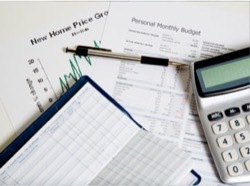 He will evaluate your financial situation and explain how filing bankruptcy can help you gain a fresh start. Understandably, you may feel concerned about losing your personal possessions from filing Chapter 7 or Chapter 13 bankruptcy . Personal bankruptcy attorney Charles Covey understands this is likely an emotionally draining time for you. He is available to help address any of your legal concerns, so you are left with no surprises. 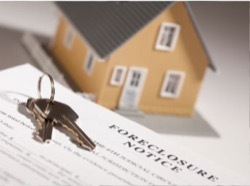 When you file for Chapter 7 bankruptcy, a trustee will typically not pursue your house if there is no equity in it and you continue making your mortgage payments on time. Attorney Covey will advise you on the homestead property exemptions, if equity does exist to help you maintain your home. He will also explain the other types of property you can expect to keep . Property exemption laws are available to residents and vary from state to state. Illinois has opted out of the federal exemptions and focuses almost entirely on state-wide exemptions. If you have lived in more than one jurisdiction over the past two years, personal bankruptcy attorney Covey will help you understand which state exemption laws to follow based on where you lived for the last six months. Some states exemption laws are not available, unless you are a resident. In that case, we will follow the federal exemptions. 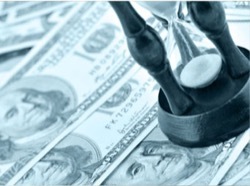 Contact our law firm today for a free initial consultation with an experienced personal bankruptcy attorney. We understand that keeping property you value the most is your top priority. From our law office in Peoria, Illinois, we are committed to helping you make this possible.